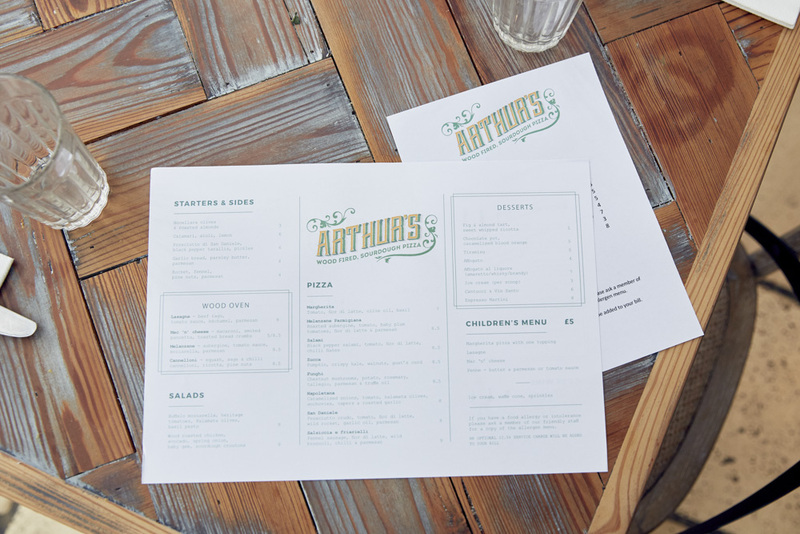 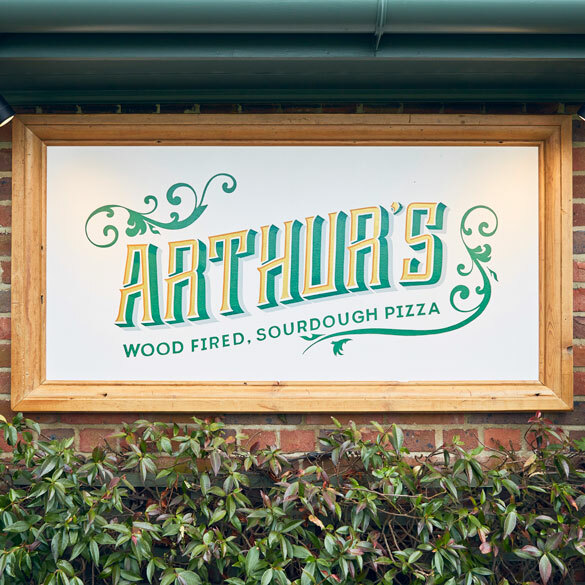 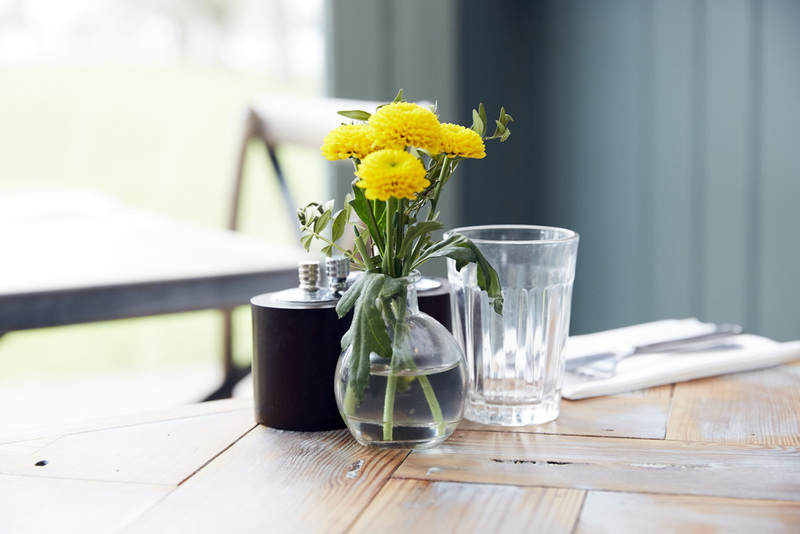 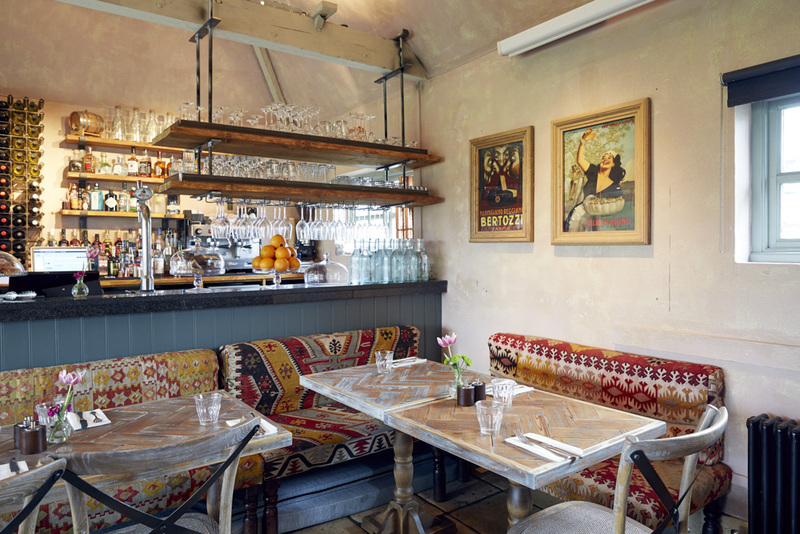 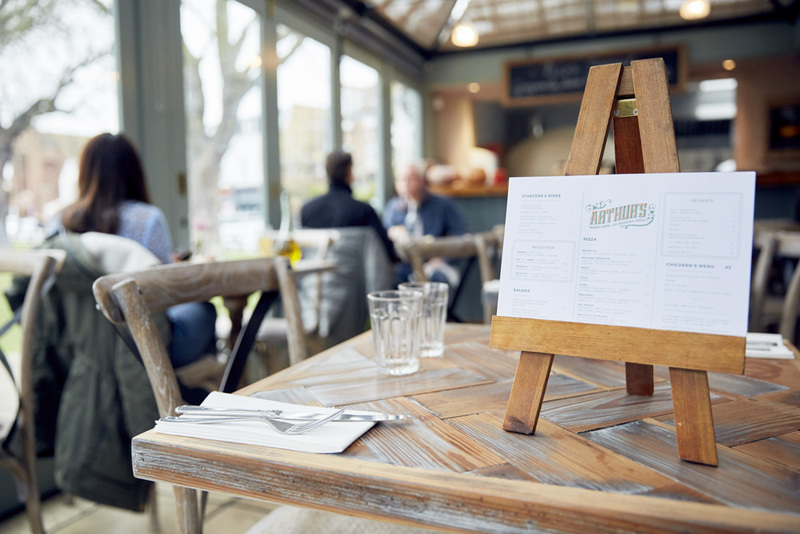 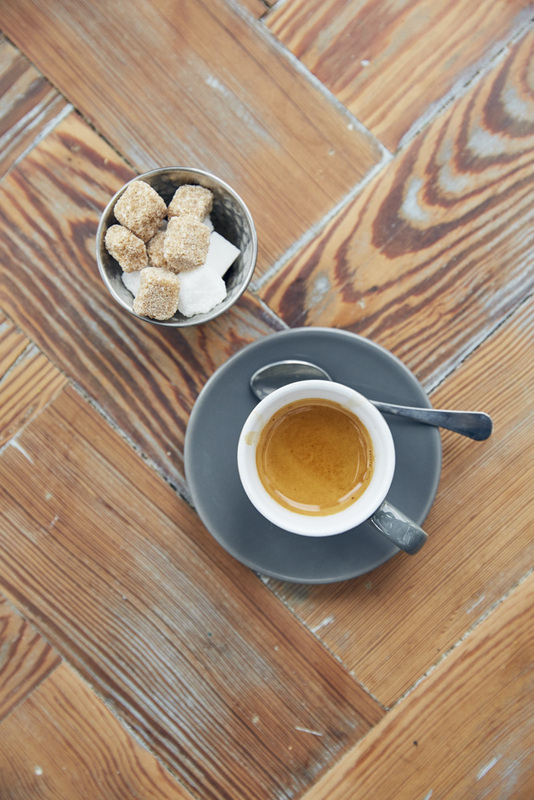 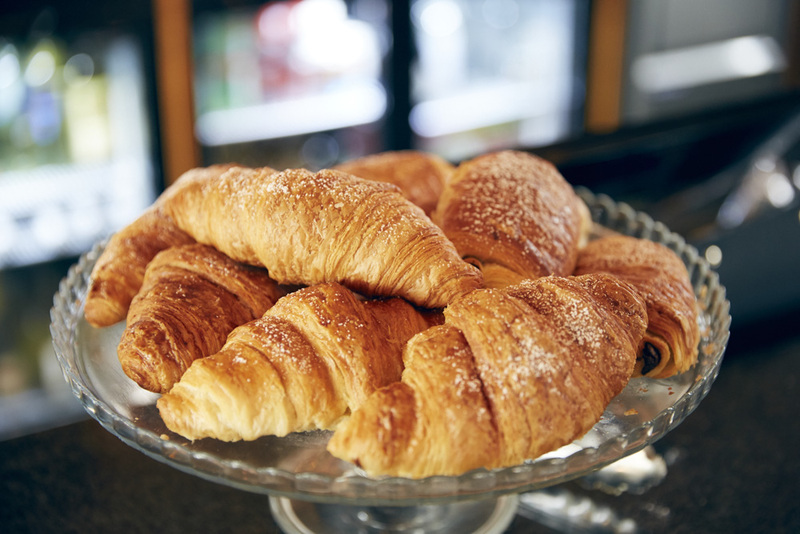 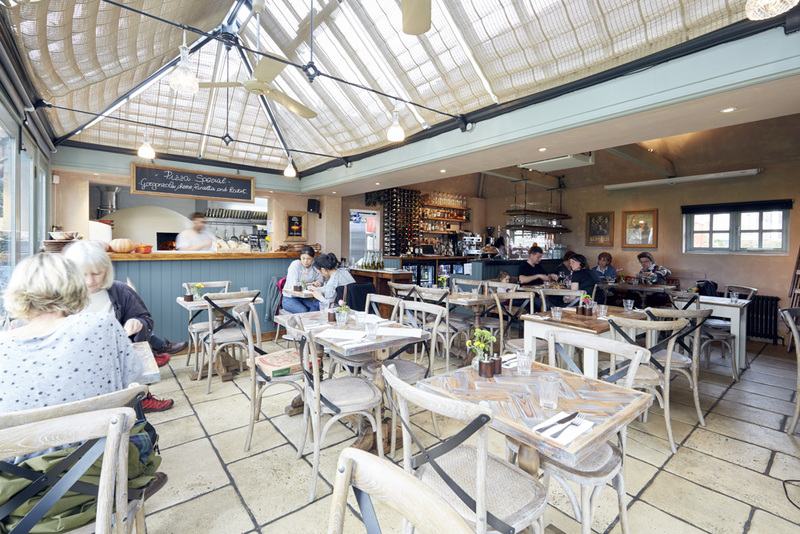 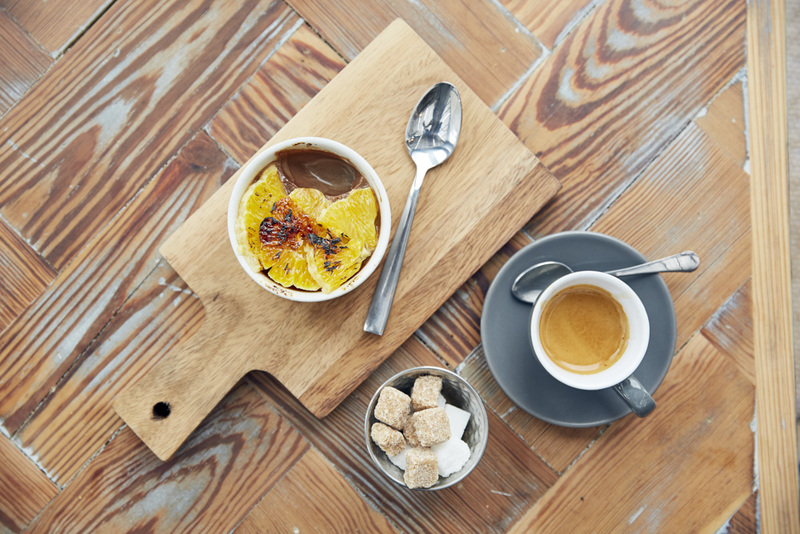 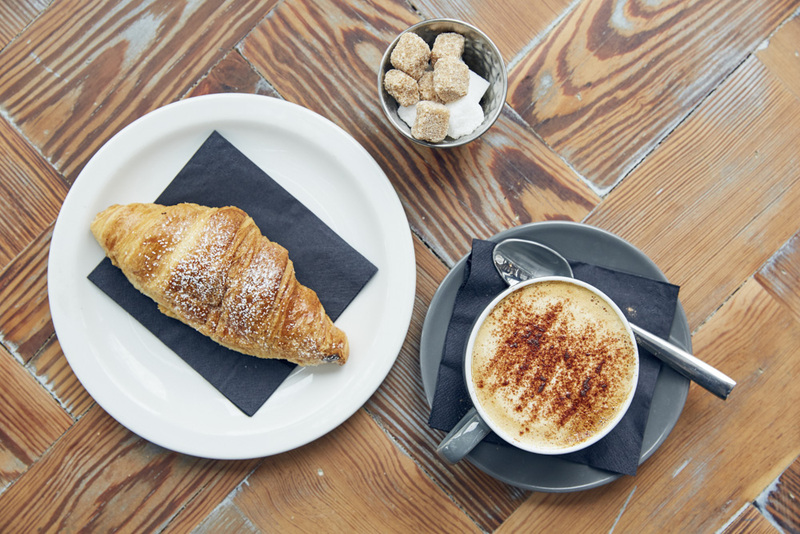 Centrally located in Twickenham, on the edge of the Green, Arthur’s is an idyllic venue to gather with friends, dine with family and relax from morning through night. 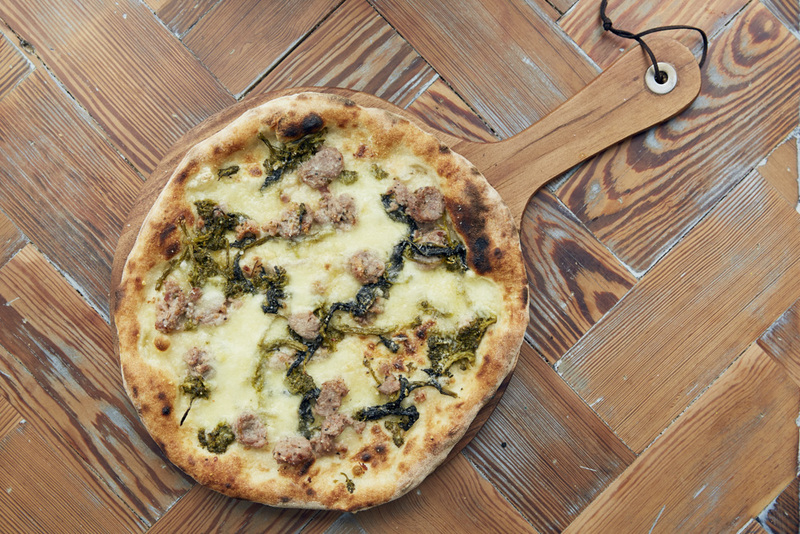 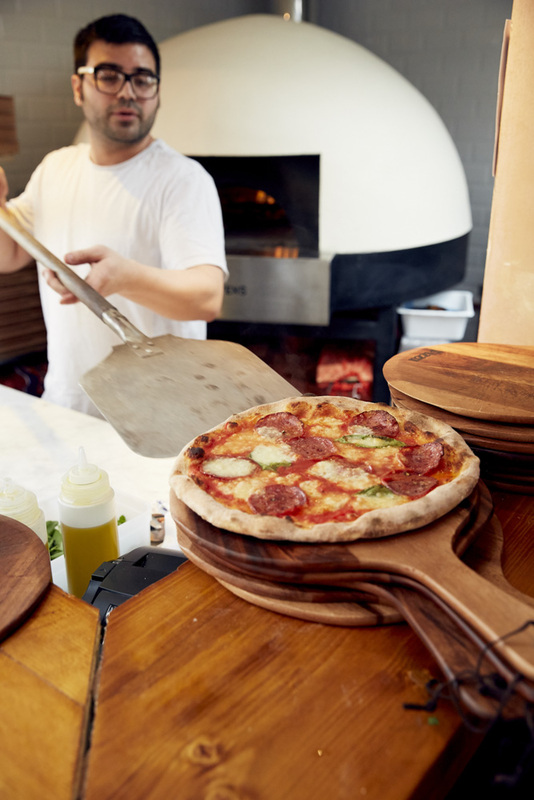 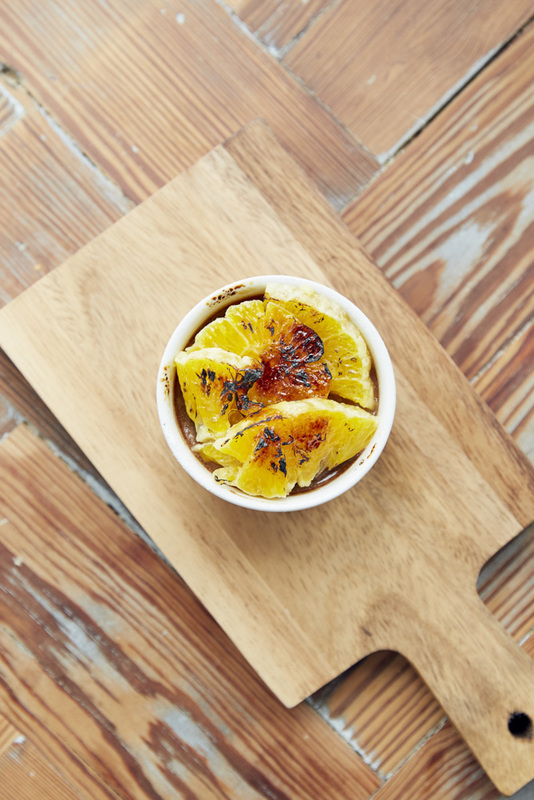 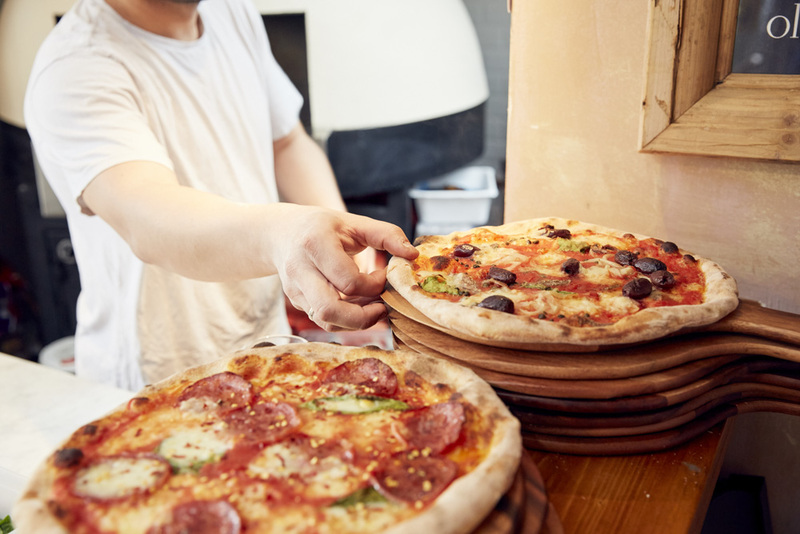 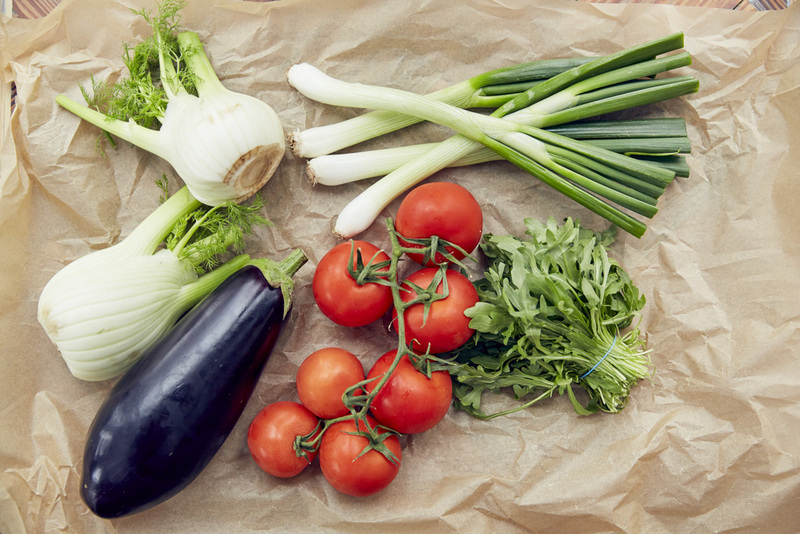 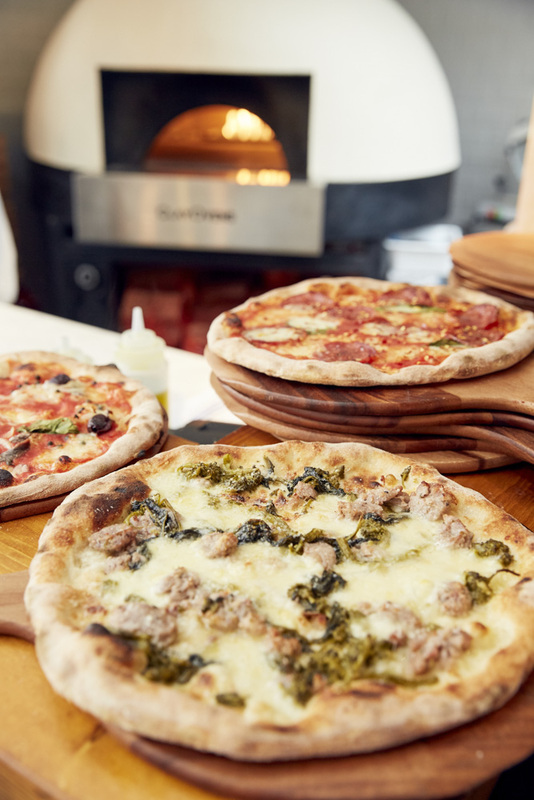 The pizzas focus on the finest Italian ingredients to top our sourdough crust and are fired before your eyes. 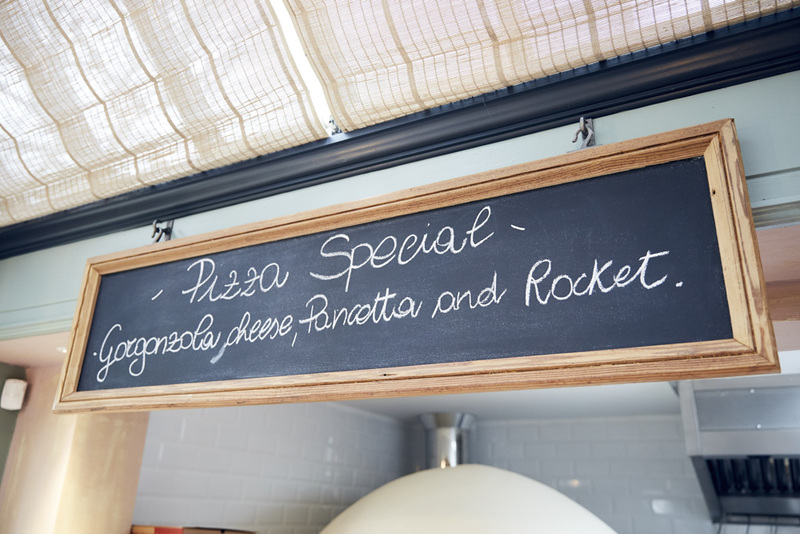 Perfectly paired with mouthwatering cocktails, fine wines and our carefully chosen beer range. 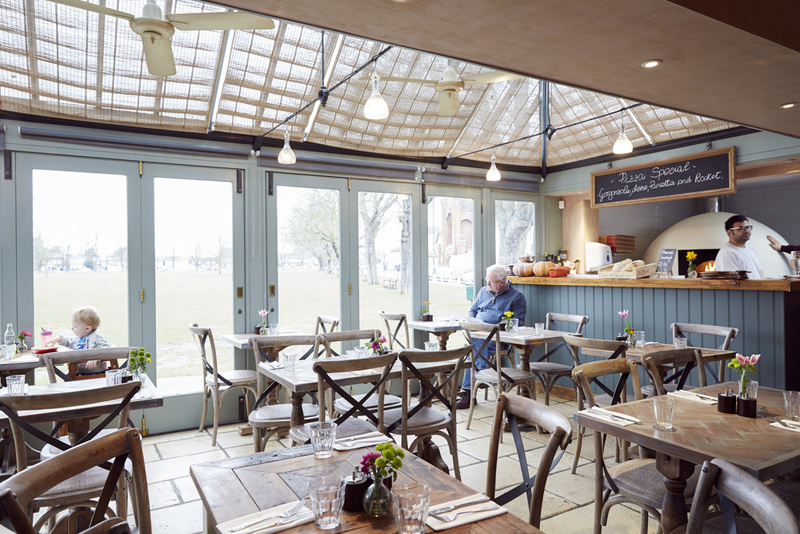 In the summer months the green is opened up to you through our al fresco dining and spectacular view, while the quaint venue and personal service provide a sanctuary to keep you warm through the winter. 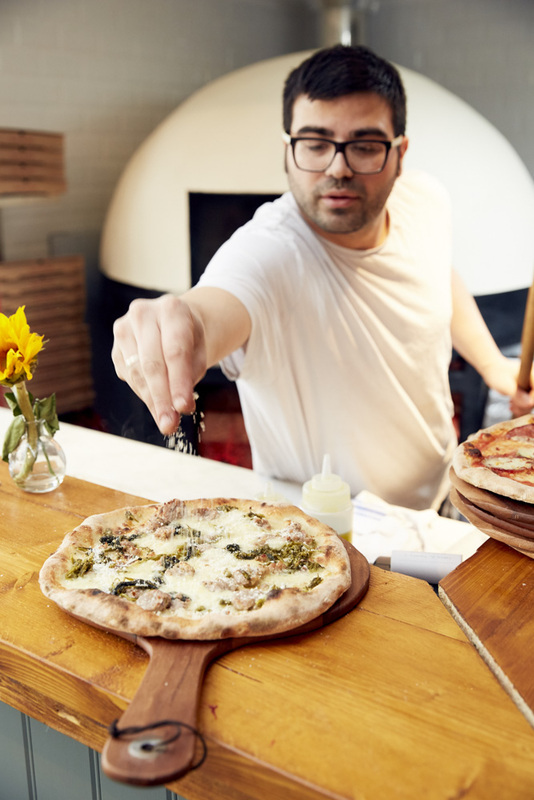 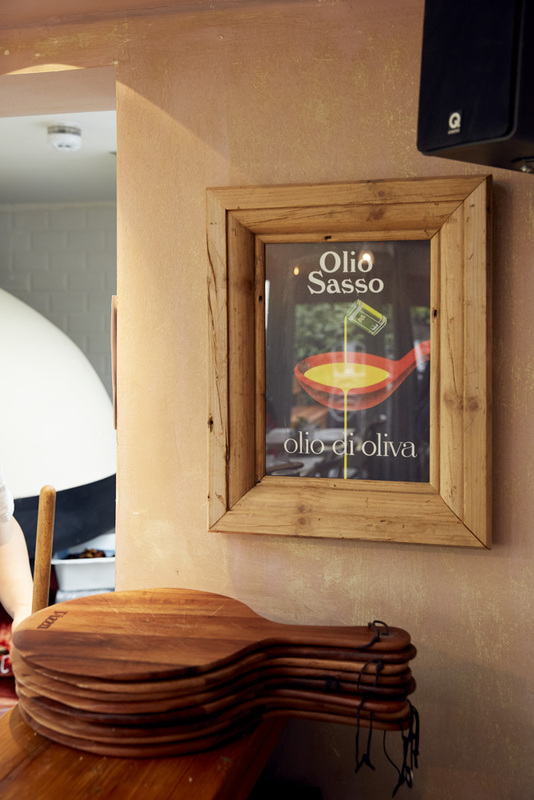 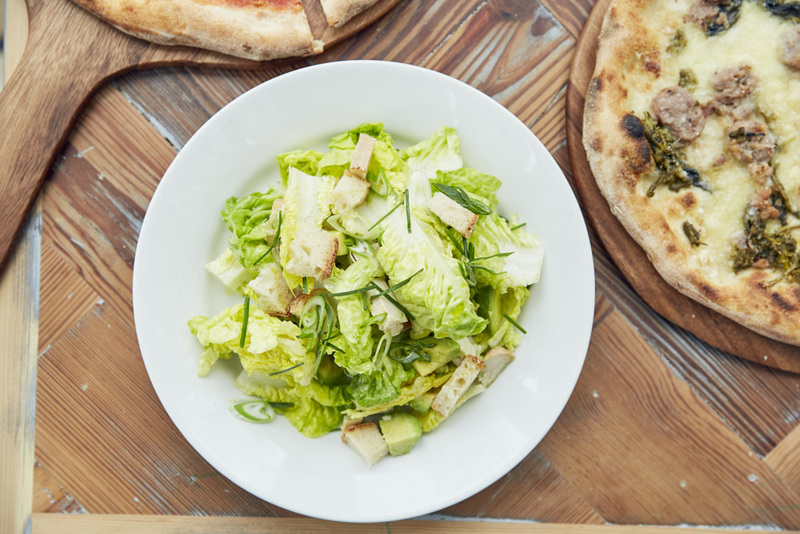 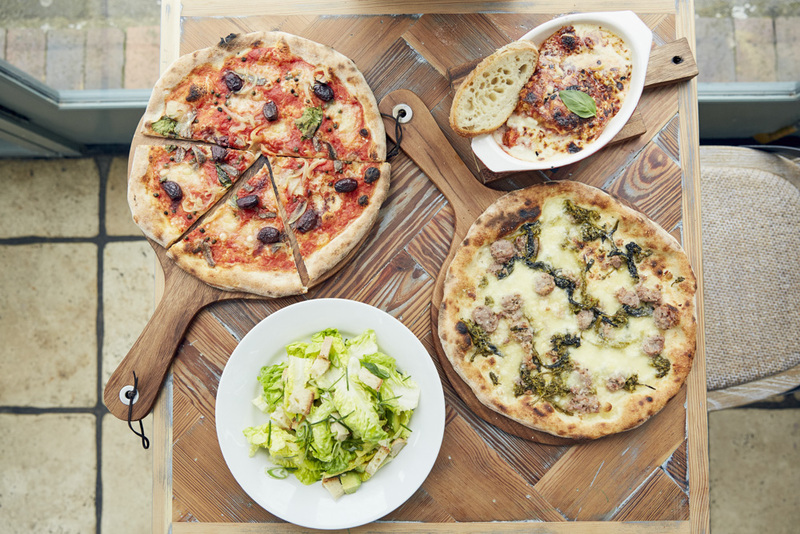 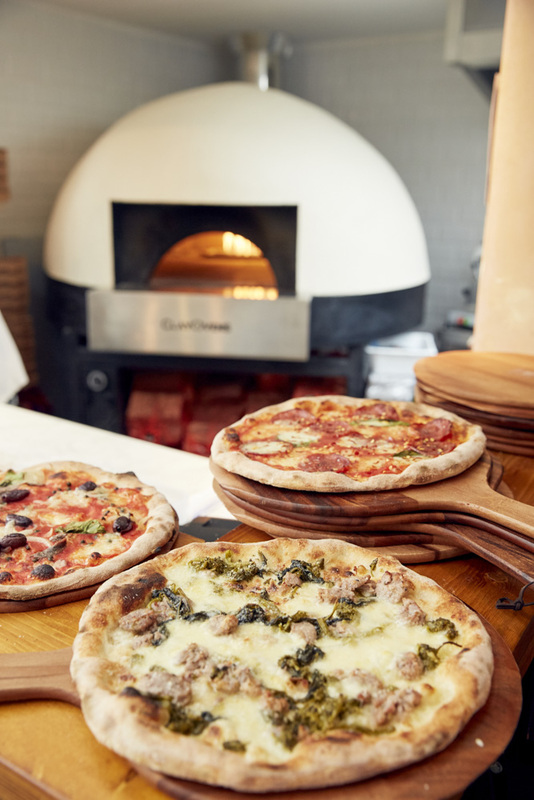 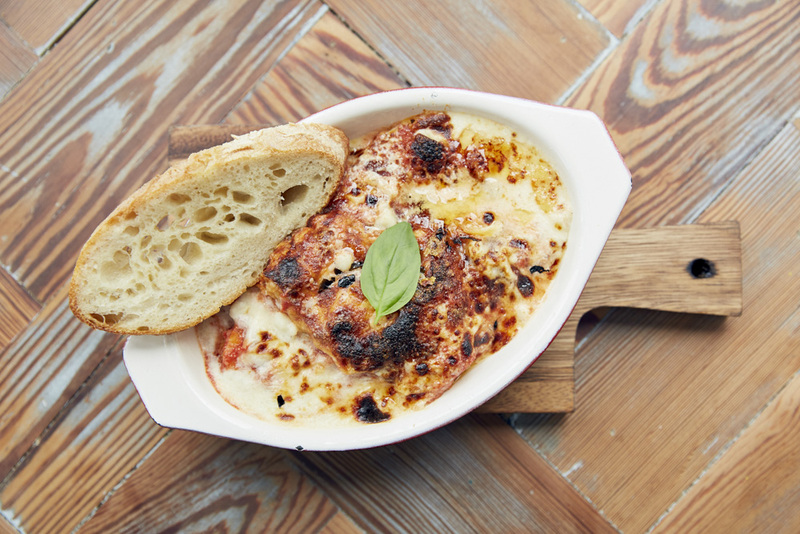 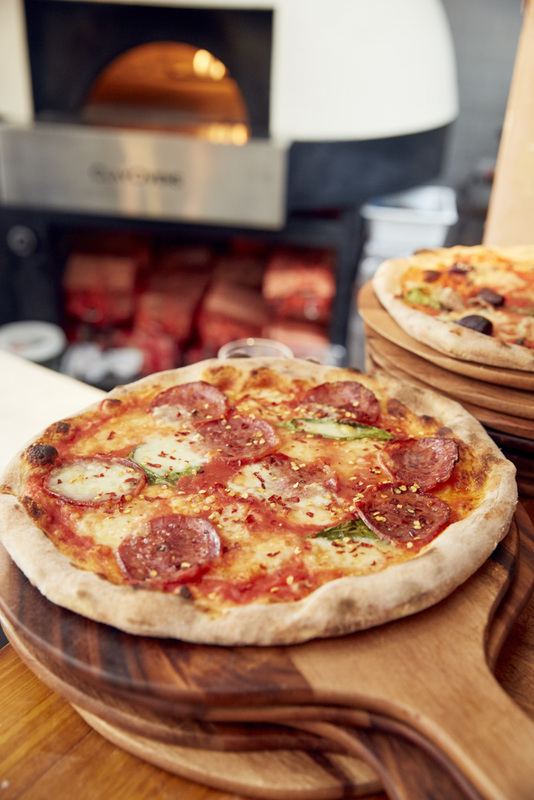 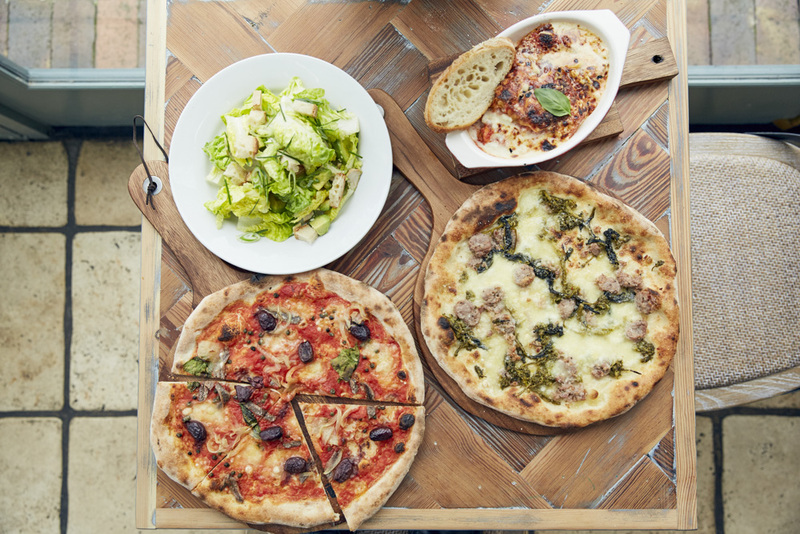 Our sourdough pizzas and oven-baked dishes are fired before you in our Clay pizza oven, combining the freshest, top quality ingredients to bring you succulent Italian dishes.